The Balkans have long been a forgotten corner of Europe but one of the most tumultuous and diverse regions of the continent. A potpourri of Bosnians, Serbians, Croatians, Bulgarians, Greeks, and Montenegrins all interacting with each other, not always positively, mind you, and exchanging ideas and more importantly, food. While this geographic region is on the Mediterranean Sea, the food is very different to their western neighbors Italy, Spain, France, and Portugal. 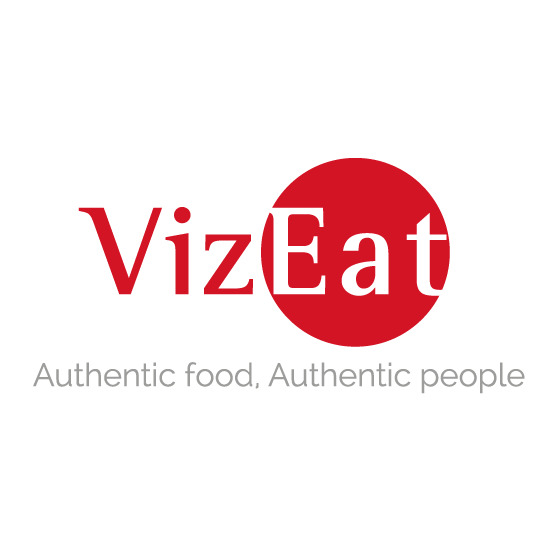 While they might focus on the same staples like wine and olives/olive oil, their meals have more of an Eastern European and Middle Eastern vibe due to their location as a crossroads of sorts between East and West. 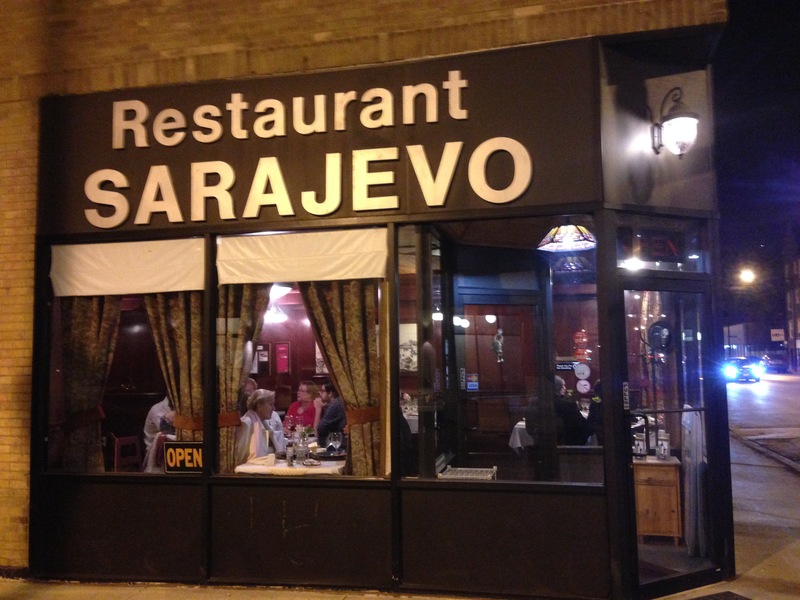 Instead of having to buy tickets to Europe, Janice and I managed to find a slice of Bosnia quite close to home on Chicago northside at Restaurant Sarajevo. Sarajevo is the name of the capital of Bosnia-Herzegovina. It is an ancient and diverse city that once boasted of being the only European city with a synagogue, Orthodox Catholic, mosque, and Catholic Church in the same neighborhood. However, much of the city was destroyed by Serbian forces in the siege during the War of Independence from Yugoslavia in the mid 1990s. Once the guns fell silent, the rebuilding process began, and now it’s back to its former glory. Due to the aforementioned violence, many Bosnian and Serbian refugees came to Chicago for a better life. This brings me back to our visit to Restaurant Sarajevo. It was quite busy around dinner time, but we also just beat the rush by going around 6 pm. We looked over the menu and decided to try the cold appetizer plate ($10.07) since it contained two of our favorite food groups: meat and cheese. While we were waiting, we got a free basket of some delicious, warm, crusty bread. It came pre-sliced in giant pieces, and the butter that came with it had a thicker consistency that was almost like cream cheese. Turns out it was a Balkan and Central Asian treat known as kaymak. 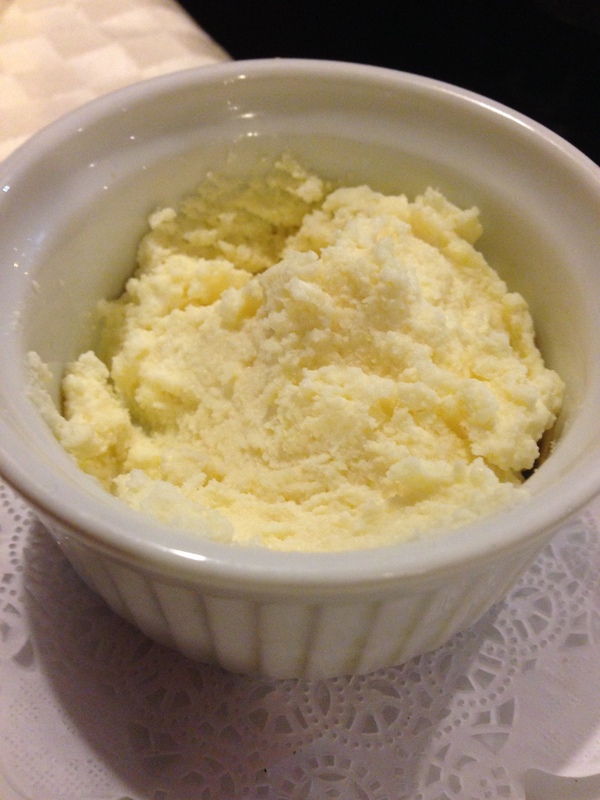 The word “kaymak” means “melt” in Mongolian which was an apt description since the spread on the warm bread was melt-in-your-mouth delicious. Our appetizer came out, and it was a gigantic plate filled with savory delights. 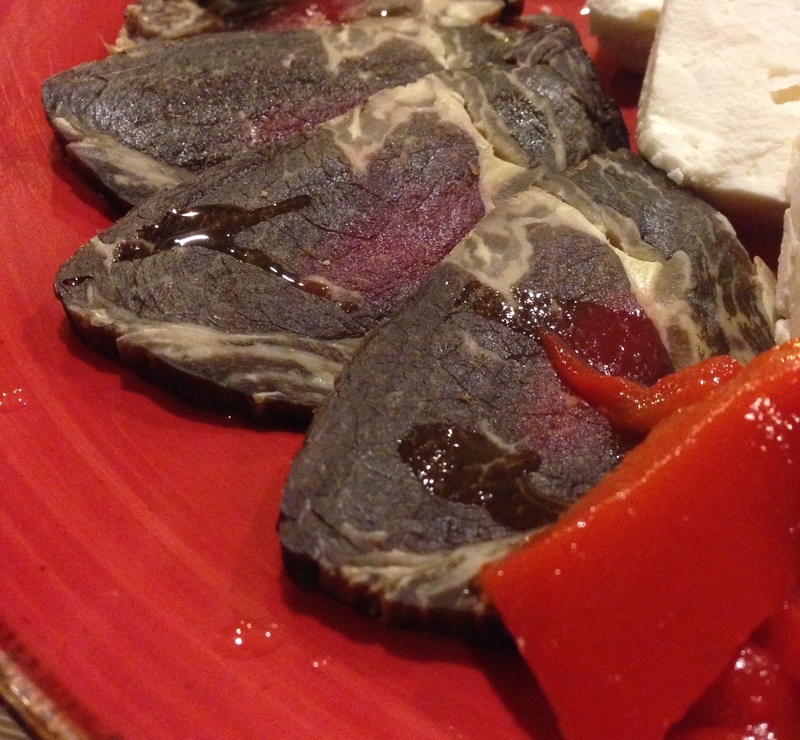 We could see smoked beef, two types of Bosnian sausage, peppers, and Bosnian Travnik feta cheese. 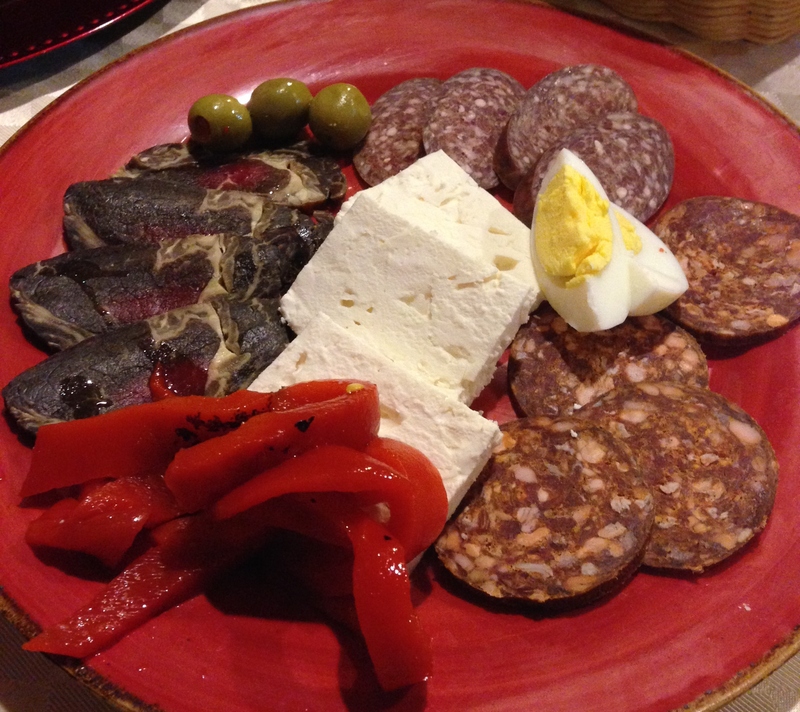 It was a who’s who of European food with the Mediterranean represented in the olives and peppers and feta while the Eastern and Central European elements were present in the sausages and smoked meats. The smoked beef was not as super smoky as you would think it would be like American barbecue, but it still was very juicy. While the two meats were very distinct in flavor. 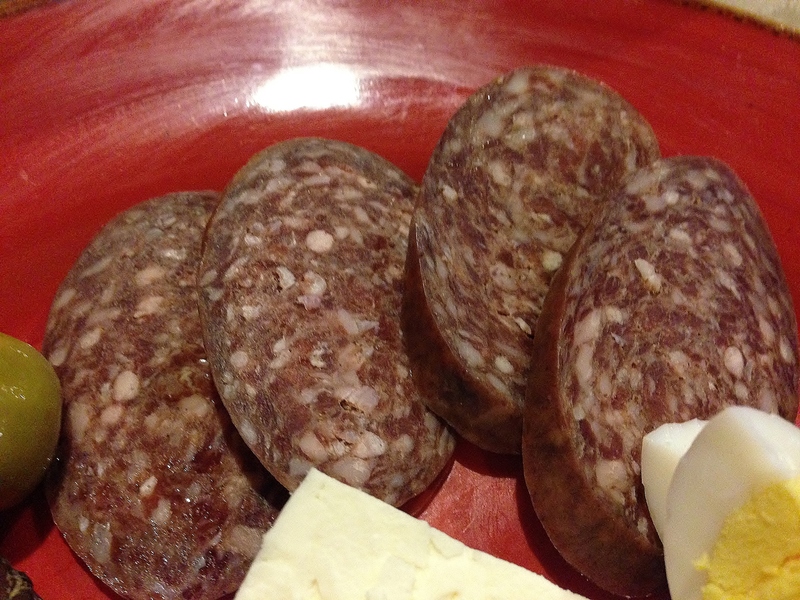 The darker of the pair was more like a salami with a salty aftertaste while the more reddish sausage I could liken to a spicier Spanish chorizo. 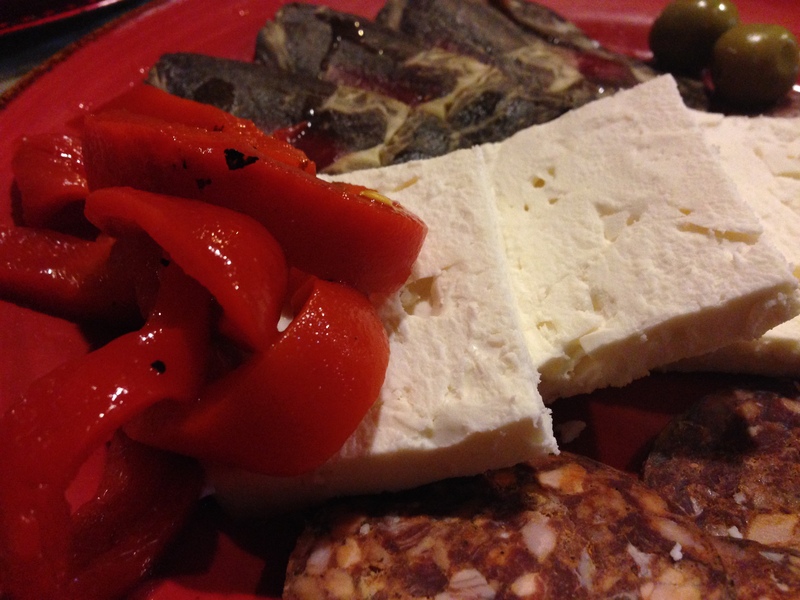 As for the feta cheese, it was a great piece of the crumbly stuff when combined with the olive oil coated peppers or the sausages. 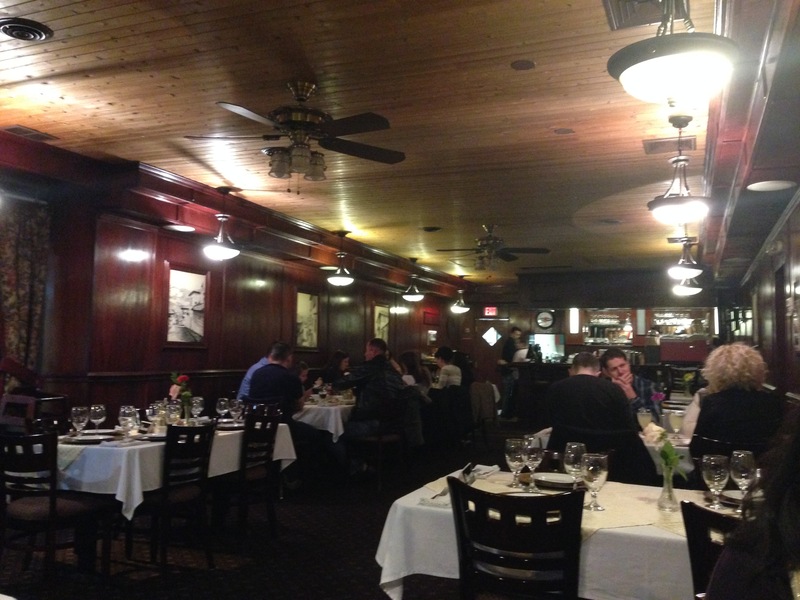 For the main course, we were simply awash with great choices, so we shared two entrees. First, there was the Bosnian chorba ($4.58). It was a hearty beef based stew filled with large, succulent chunks of tender veal along with bobbing potato cubes and carrots. 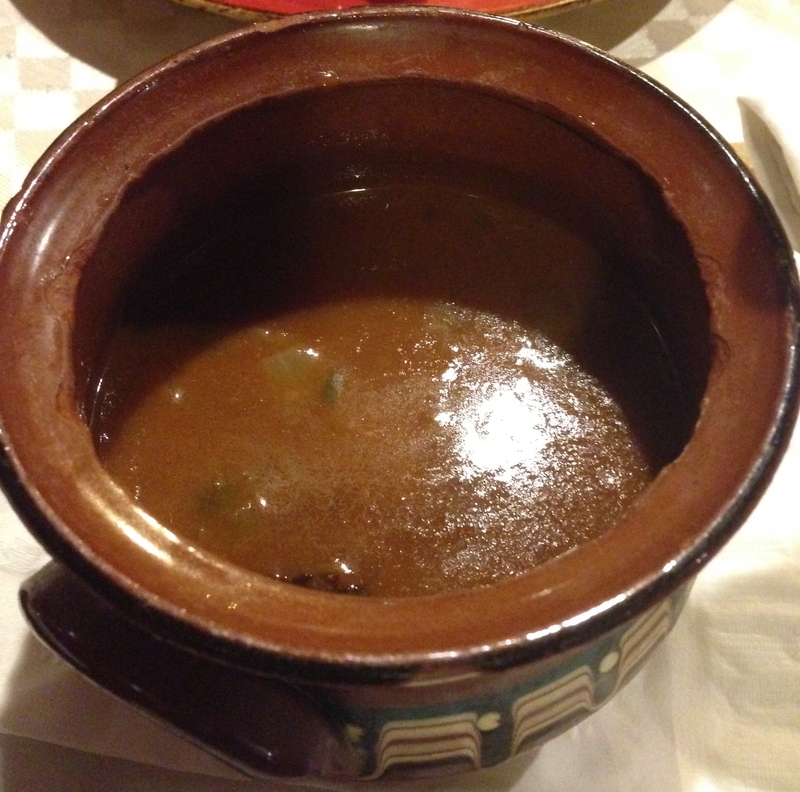 Definitely a great choice for the winter months, and it was a lot of soup for a great price. 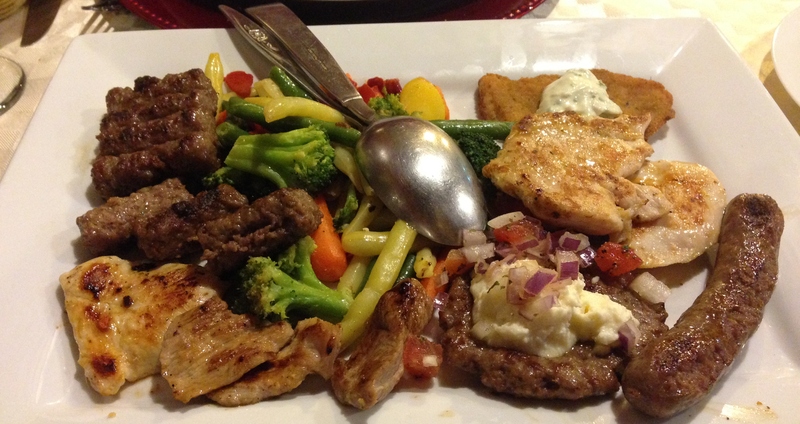 Then there was our Bosnian mix plate ($19.23). It was a family dinner for less than twenty bucks, but you really must like meat if you get this entree. On one plate we had grilled veal and chicken kebab, beef sausage, cevapcici, pljeskavica, mixed vegetables, chicken schnitzel, and our choice of side. Woof. It was totally worth it since we brought our appetites to this meal and were ready to destroy what came our way. First, I have to say that every slice of meat was all killer and no filler, i.e. high quality cuts of meat with little to no excess fat or additives. We learned that they make their own sausages on-site which probably explained the freshness of the meal. 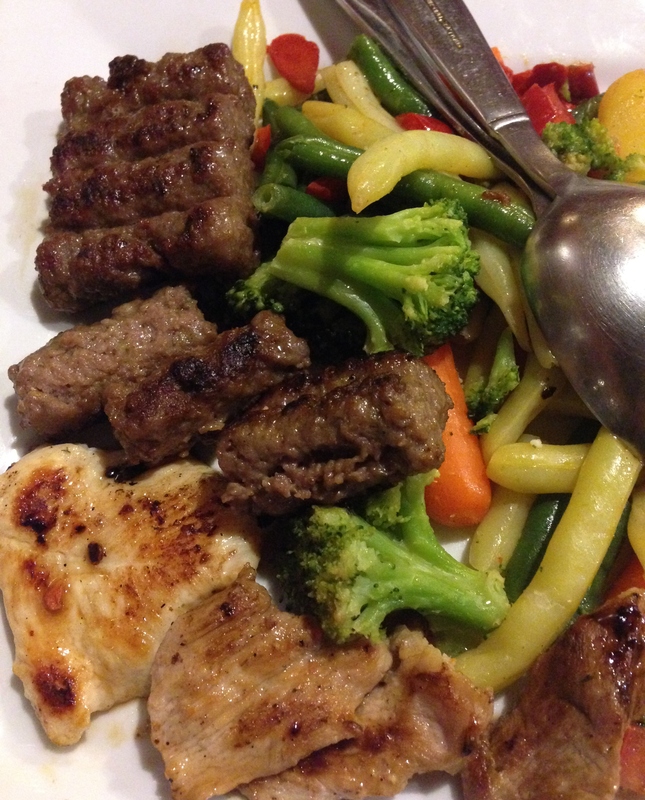 The grilled veal and chicken kabab were good but nothing beyond some competently made pieces of grilled meat. 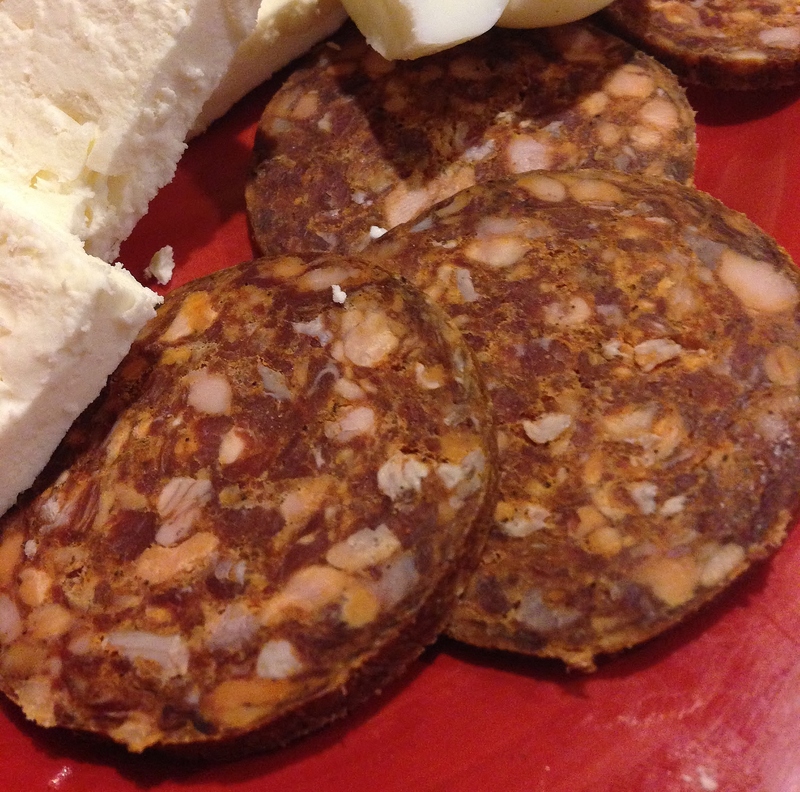 As I mentioned before, the beef sausage was filling and super fresh and did have a bit of a snap to the casing that comes with using natural casings. 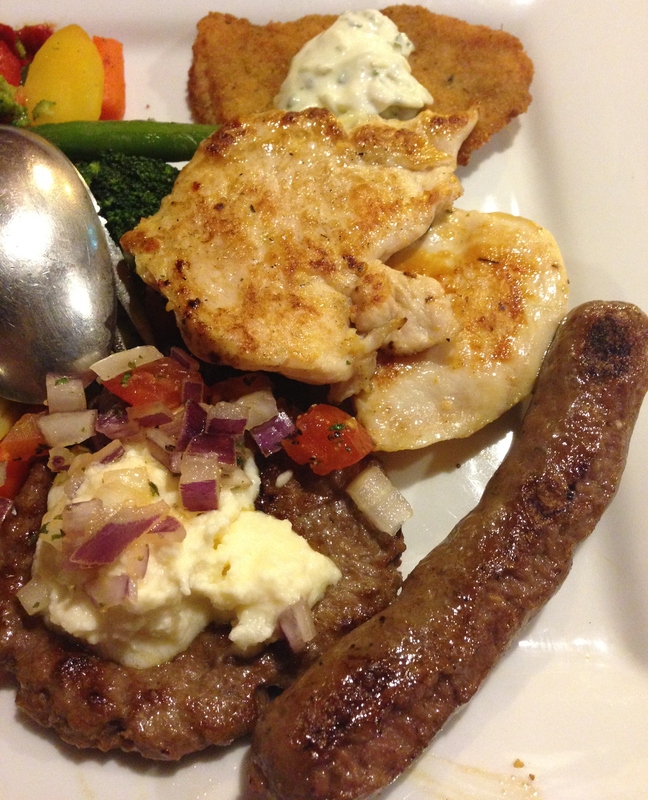 Then there were the super Bosnian entries to our meal in the form of the cevapcici and the pljeskavica. The first one, the cevapcici, actual comes from the Persian word for “kebab” and is a type of casing-less sausage. Although during the time of the Ottoman Empire, it became associated with hadjuks or outlaws as an easy food to make while wandering the countryside. I had had this mini-sausage dish before at Chicago’s Andersonville fest even though it was at a Croatian food tent and served in a fancier fashion. It was like a Balkan version of a cocktail weenie but with more delicious, seasoned lamb and char-grilled. As for the pljeskavica, it’s basically a lamb and beef patty that is stuffed with mozzarella cheese. Once again, meat and cheese reigned supreme in this Balkan favorite, and it was so bad for you yet surprisingly not super greazy. It also had a helping of the kaymak cheese on top just for good measure. The chicken schnitzel was a representative of the Central European element in Bosnian cooking, and I really liked the tangy tartar sauce that combined with the super thin but tasty, golden breaded chicken cutlet. Surprise, surprise! 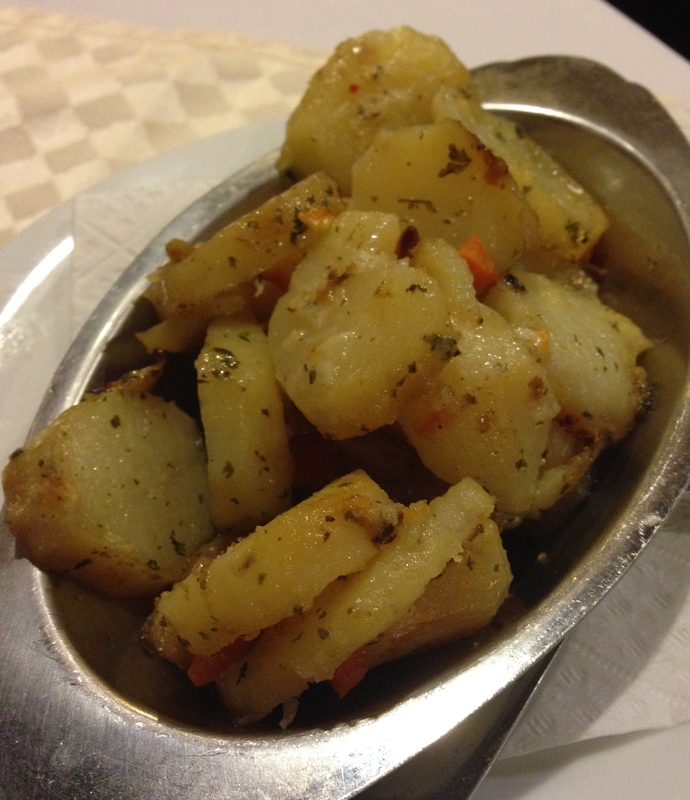 We still had more food in the form of the potatoes on the side that were simply sauteed with an olive oil and oregano coating. 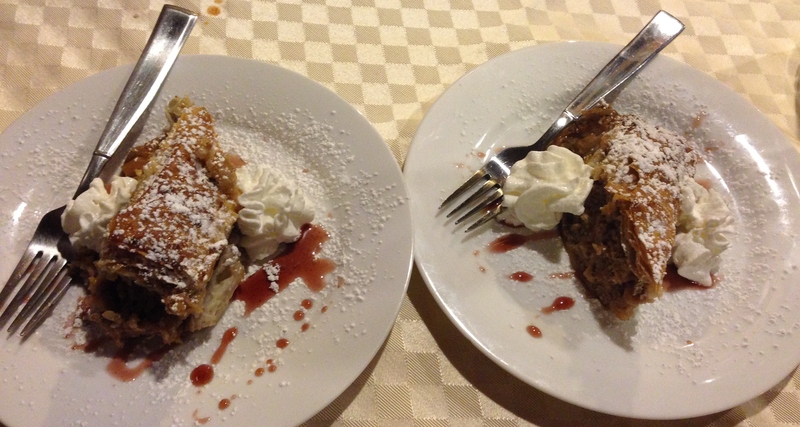 Even after all of that we managed to find some room for some decadent dessert. 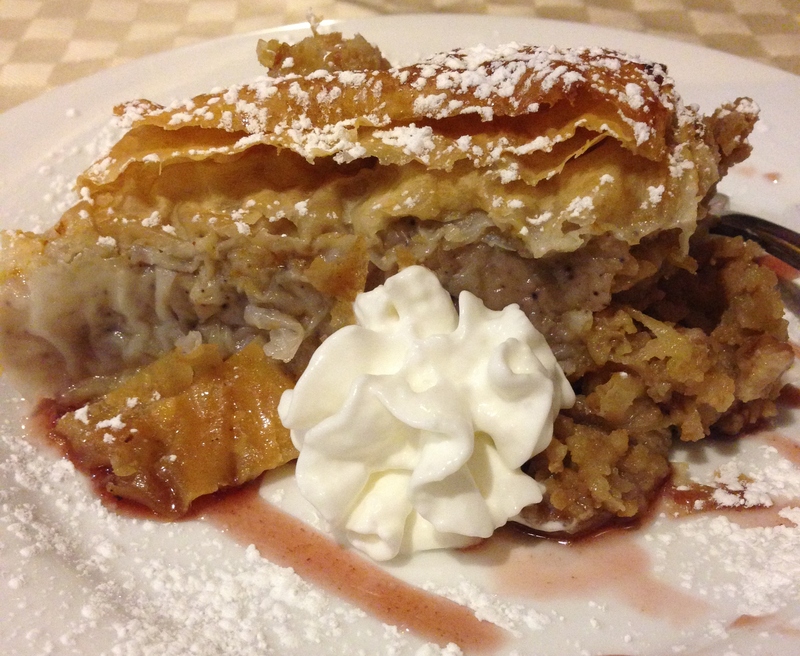 We got the Bosnian chilled apple rolls ($5.50) that apparently is another Bosnian specialty. 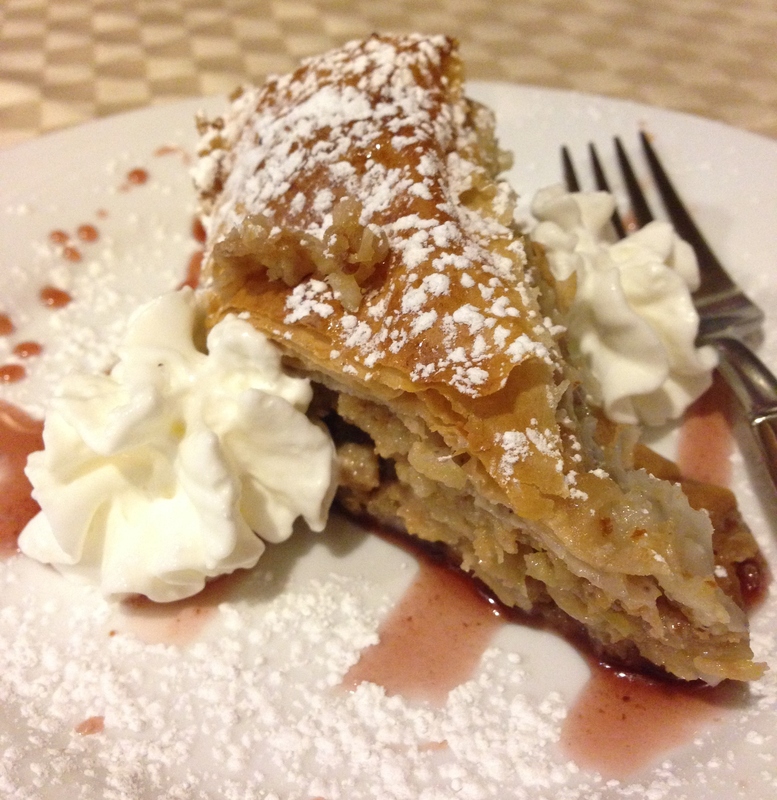 It consists of a mix of chopped walnuts and apple pieces with honey that is enclosed in flaky, buttery filo dough. Surprisingly, it was served chilled like it said on the menu which is a bit different than similar desserts that are served room temperature or even warm like Greek baklava. In the end, we were absolutely stuffed with a ton of delicious and hearty food. 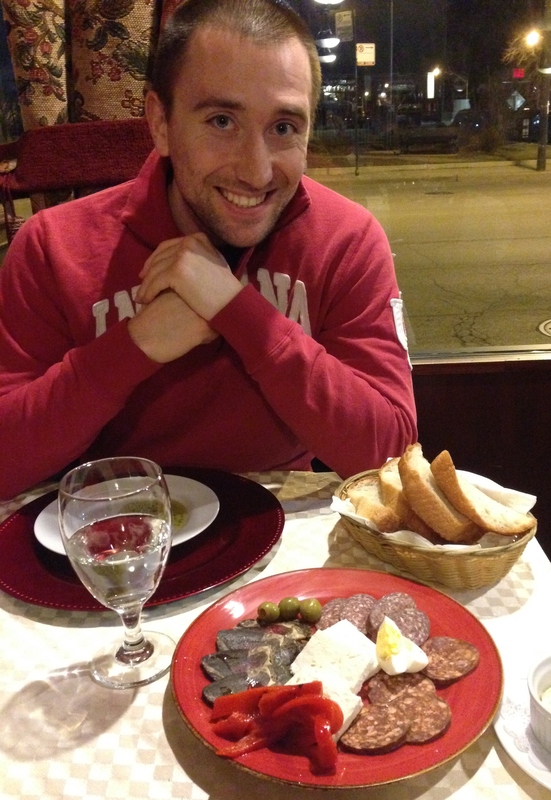 If you want a taste of a land that isn’t very well represented in America, run down to Restaurant Sarajevo!